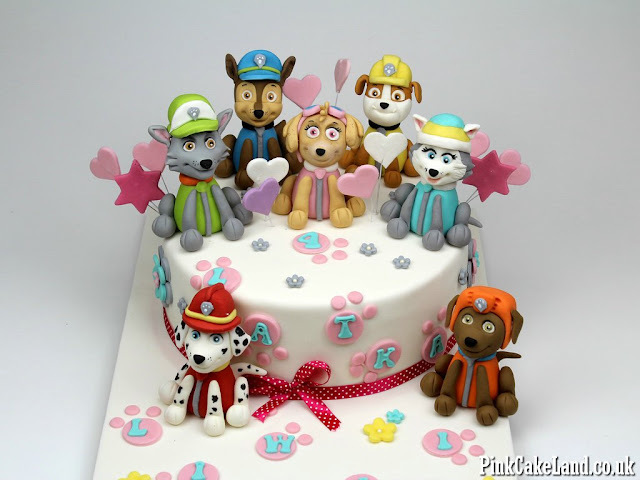 Are you planning a PAW Patrol birthday party soon? 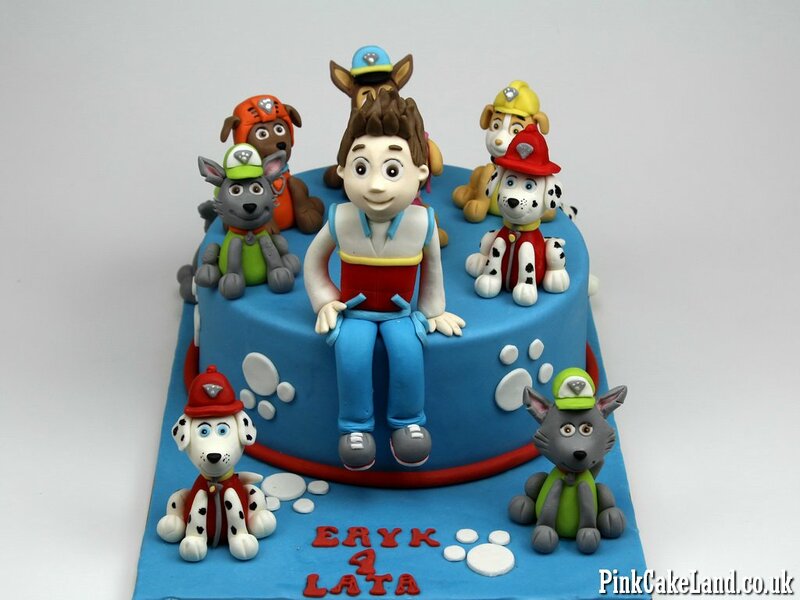 All kids love all of the characters and would love to have a puppy-themed party. If your little ones adore Rubble, Chase, Marshall and all the PAW Patrol pups then you’re going to love these ideas.